The majority of Mississippi landlord/tenant law is located in Chapter 8 of Title 89 of the state’s annotated code. For more information on the MS landlord/tenant law provided within this article, visit the official website of the state’s judiciary located at the following link and move onto LexisNexis® for the individual code. The majority of information in this article will cover the obligations of the landlords and tenants within Mississippi landlord/tenant law, as well as commonly disputed cases involving evictions, security deposits, and more. The landlord is not responsible for any significant damages directly caused by the tenant’s neglect or incapacity to act according to MS landlord/tenant law. 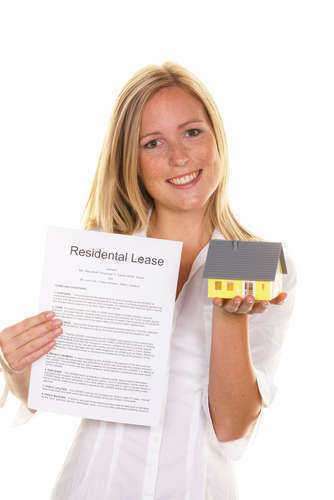 Section 89-8-13 of the Mississippi annotated code states that a landlord or tenant can terminate tenancy for a breach of the lease by sending the other party notification no less than 30 days before the termination. Additionally, if a duty is breached and the other party doesn’t terminate the lease but the same breach occurs within 6 months, notification for the breach must be sent only 14 days before the termination according to MS landlord/tenant law.